See the world the way it's meant to be. 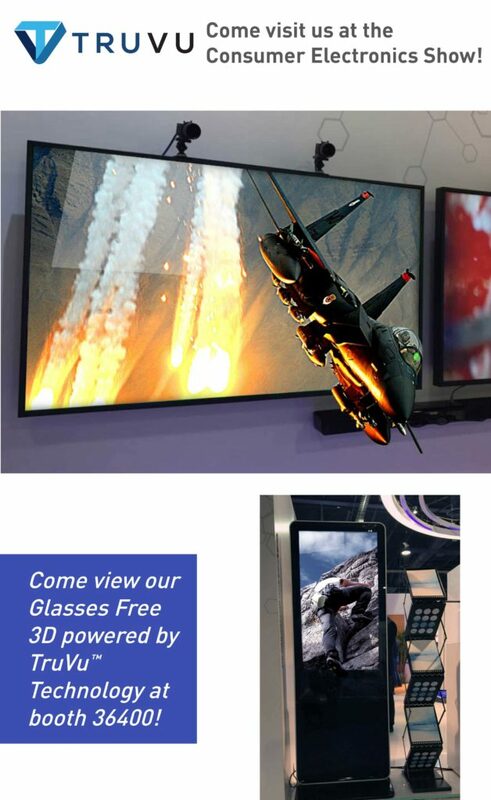 TruVu 3D displays will be presented at CES 2017 in Las Vegas. Be sure to check out our breathtaking technology at booth 36400. We will see you there! 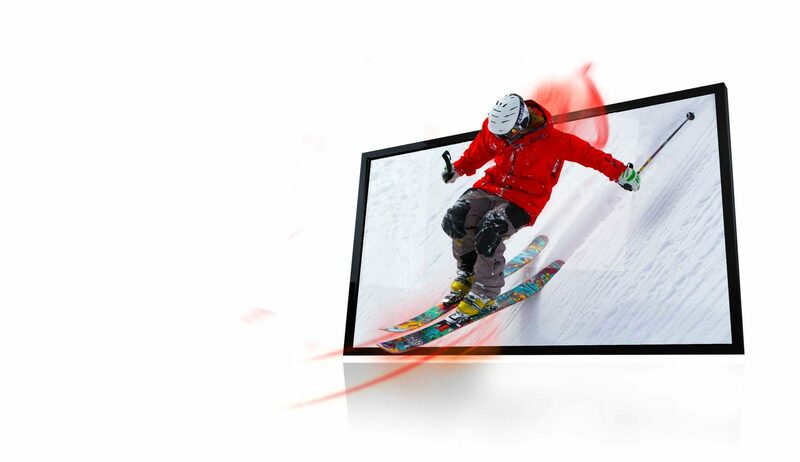 With TruVu’s proprietary 3D technology, images appear to literally jump off the screen. Without the use of glasses!